It is said that life begins at the edge of your comfort zone. 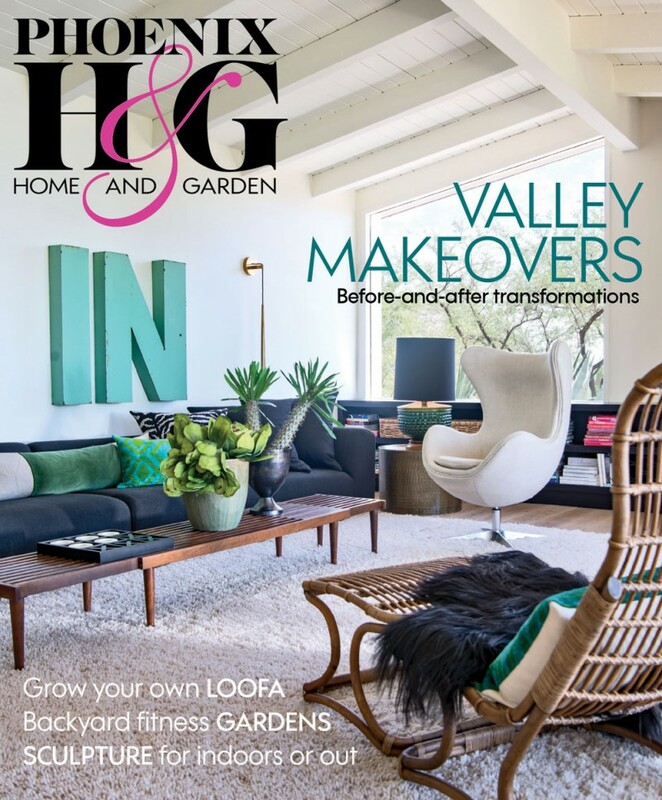 For the past couple of years, my own comfy spot as managing and copy editor of this publication has brought me into the world of the Valley’s most talented architects, builders, interior designers, landscape professionals and artists. The experience has been the realization of a dream I’ve held for decades. I grew up a magazine junkie. When most kids my age were outside kicking balls around, I was comfortably nestled between the colorful covers of monthly publications. I cut my teeth on the puzzles and lessons of Highlights for Children, that staple of pediatricians’ and dentists’ waiting rooms. By the time I reached college, my interests had expanded into the worlds of entertainment, fashion, architecture, fitness, food and travel. Each month brought fresh fixes to my mailbox, and I logged countless hours at newsstands and bookstores immersing myself in glossy pages. 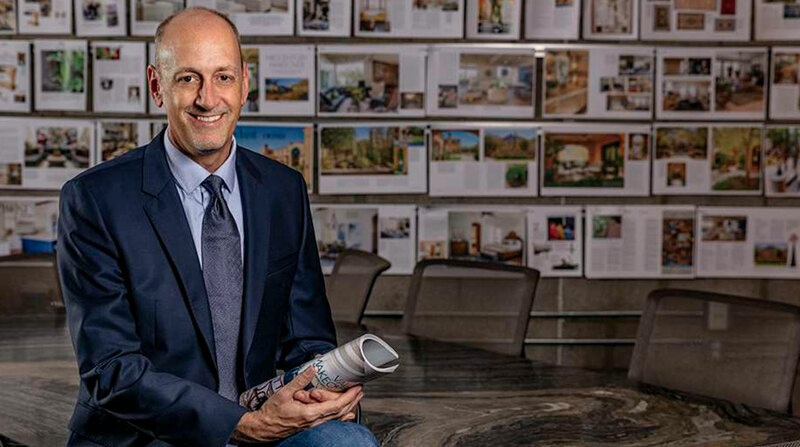 There was something profoundly satisfying about opening each issue, studying its construction, learning its voice and discovering exactly how its creators caught and held my attention and led me to places I would never have guessed I would go. Someday, I thought, I want to be part of this. 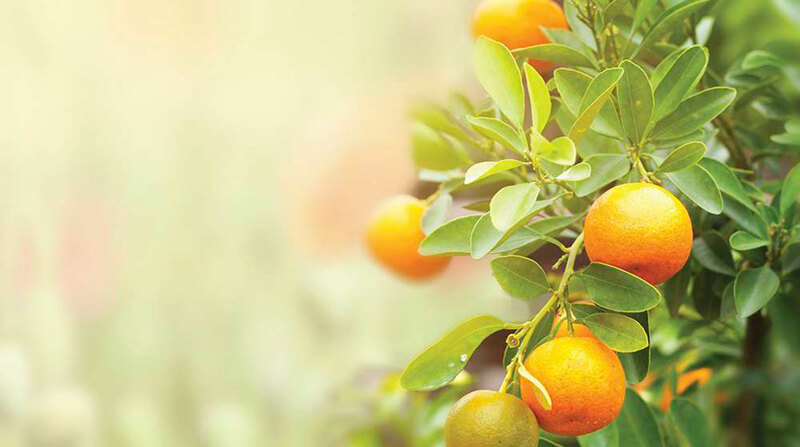 Circuitously it happened, after stints in illustration and graphic design, photography, art direction, marketing and communications, copy writing and editing. 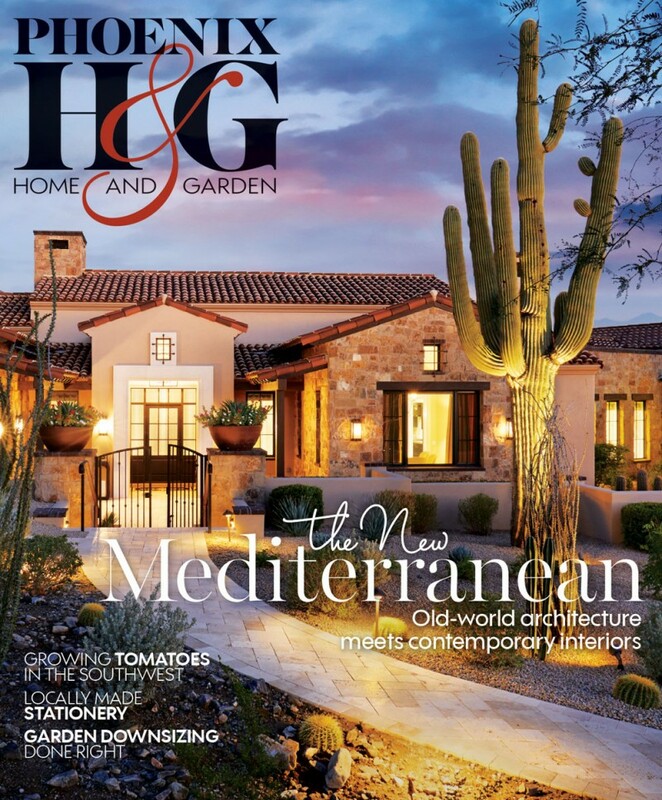 Which brings us to today, a new chapter in the long and beautiful history of Phoenix Home & Garden. As I step into the well-worn shoes of my predecessors, it is with gratitude and respect for those who have walked this path before me, and built a solid foundation that has stood the test of time. Where do we go from here? 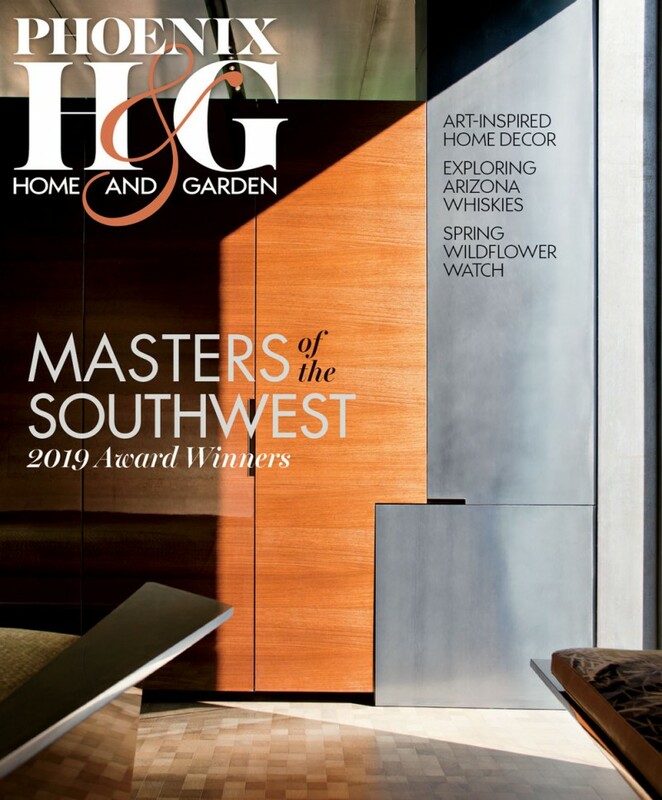 Our team is excited about the opportunity to take these pages even further, discovering and celebrating the genius and creativity that define the Southwest. 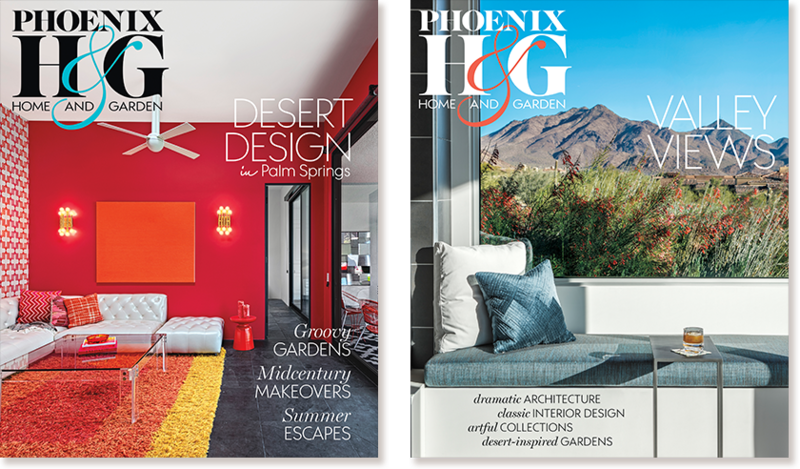 When we launched the redesigned Phoenix Home & Garden with our May 2018 issue, we underestimated the devotion many of you have for garden-related content. 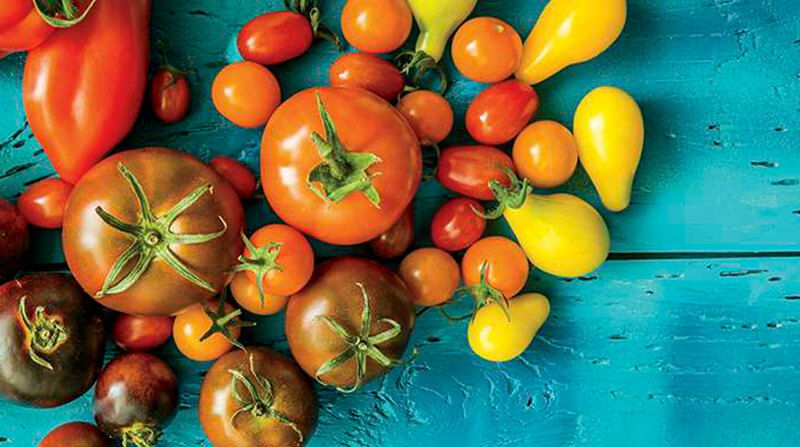 You let us know that you are passionate about your own bit of earth, whether that is a potted cactus on a balcony or acres bursting with homegrown vegetables. 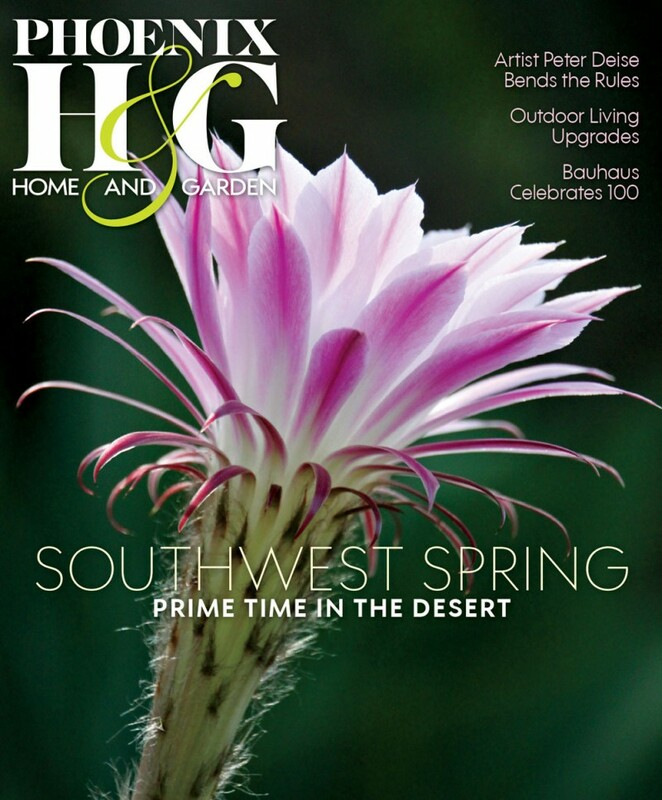 Beginning with this issue, we present “Grow,” a new section devoted to gardening in the Southwest, including the return of our monthly planting and maintenance checklists and Q&A with experts. When old-world architecture meets contemporary interiors, the results are surprising, elegant and fresh. 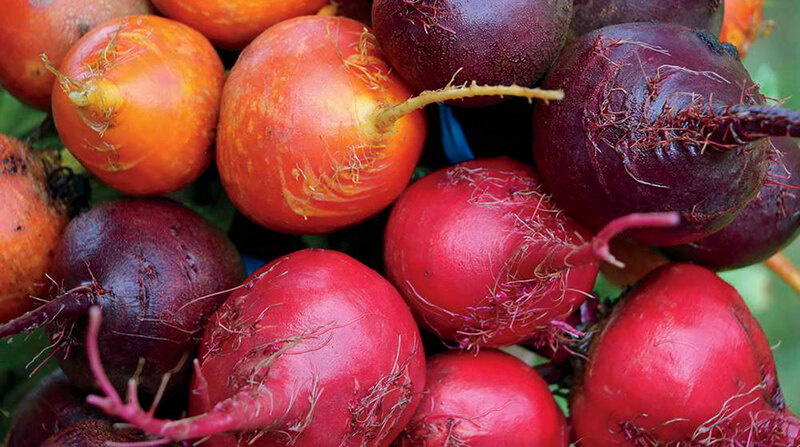 Take a look at this exciting trend in this issue.